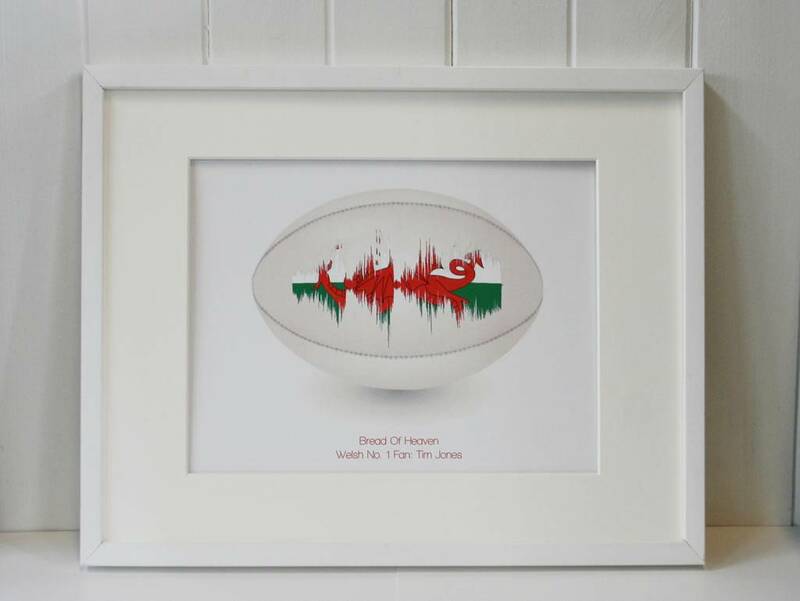 The ultimate gift for rugby fans, the Personalised Rugby Song Wave Print looks truly stunning on any wall and you can choose any anthem from the drop down list and you can add a personalised message too. 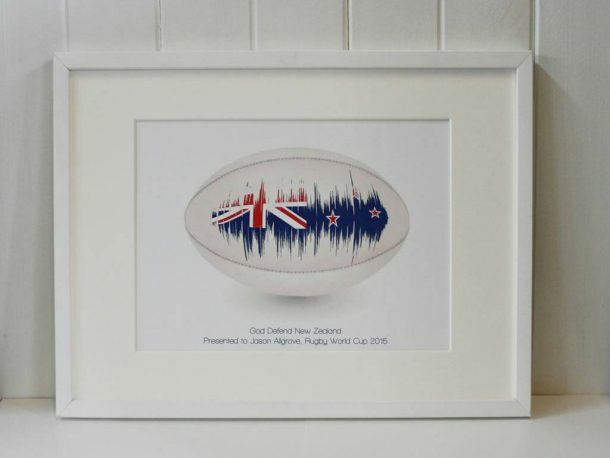 Ready to celebrate the Rugby World Cup 2015 in England this year, our song wave prints are a must have for any true fan. 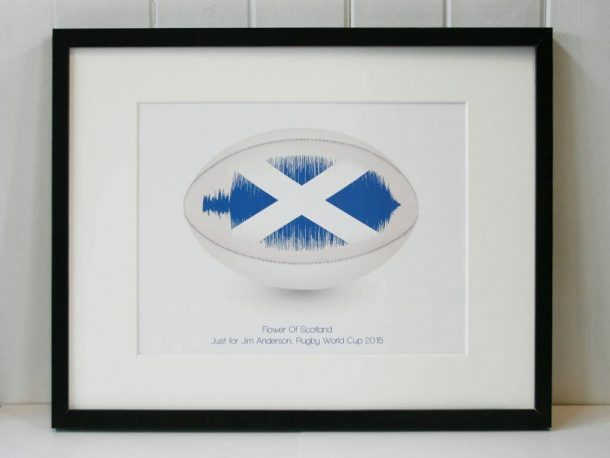 Each song anthem is printed on an individual basis with any text of your choice. The image consists of a rugby ball, with the outline of the exact sound wave your chosen anthem creates, and then the countries flag is subtly added to colour the sound wave. 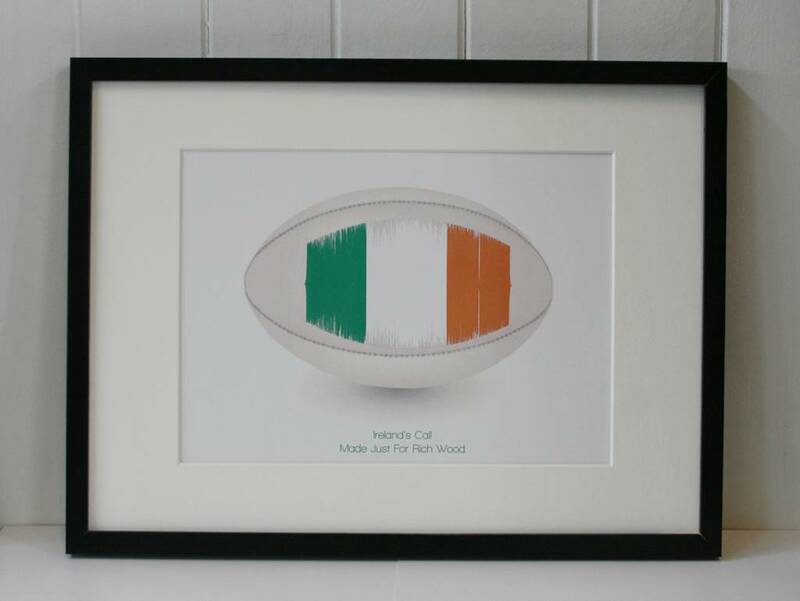 It makes for beautiful and affective design that brightens up any bedroom or office. A PersonalisedRugby Song Wave Print can be created with any national anthem from the drop down list. Then just enter your own personal message up to 100 characters, and this will appear under the anthem song title which will automatically be printed for you. There is a choice of frame colours, either white or black. 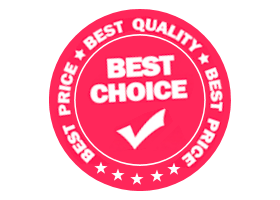 The print is A3 size and printed on 250gsm box board. A fantastic personalised gift for him, for any occasion if he loves football. 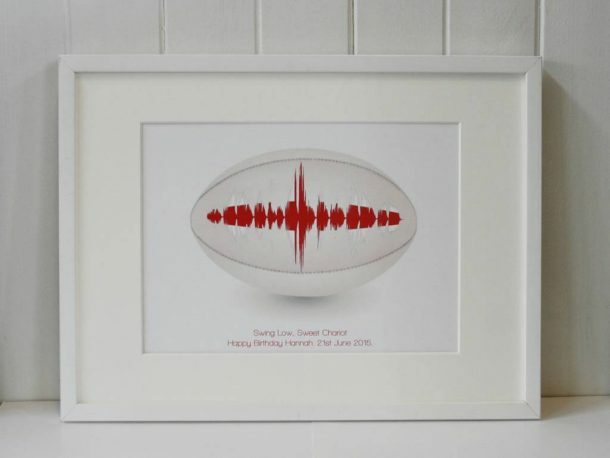 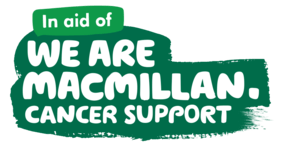 An ideal birthday present for a boyfriend or grandad, a great anniversary gift for a husband and a superb thank you present for a best man or usher.